Things to make Minecraft BETTER. We should have natural disasters, different breeds of animals, more blocks, travelers who trade and who you can play with to hunt and mine, more structures like forts where people can try and steal loot, jobs that you can specialize in, random Nether and End rifts breaking out and letting their mobs to our world, MORE DRAGONS that could range from common to mega rare, that you tame to ride and fight the End dragon, or maybe kill for special droppings. 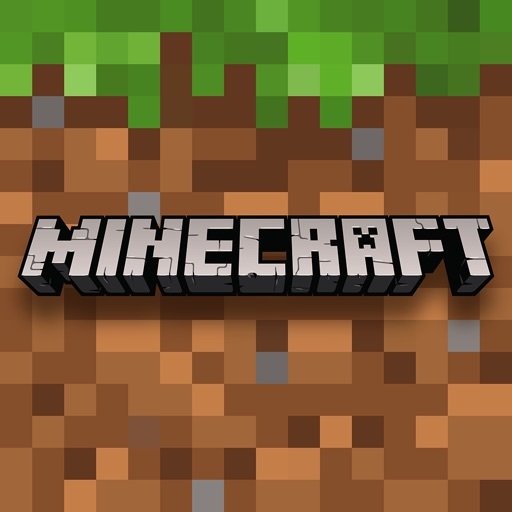 I don’t expect this to be heard, but it would be nice to have Minecraft expand to eventually reach its full potential to make Minecraft lovers love Minecraft more than those first Minecraft moments of wonder. I love this game a lot but there are a lot of glitches after the last update like if I place a block after a few seconds it disappears or if I place a trapdoor and close or open it a certain way it changes its direction and I am building a town and I’m trying to make some progress and if it keeps doing this I won’t make any! Please fix! I would love it if you added wool slabs wool stairs furniture like chairs tables and appliances! So I made my Xbox Account with my friend and everything worked until we tried to join each other. It said “unable to connect to world”. We have the same WiFi and she sent me a Invite too. Please fix this. It’s no fun if I can’t join my friends! Are you going to fix this game? Wish y’all would get your stuff together it’s been over a month and my Minecraft still doesn’t work! Did the 3rd update and it still doesn’t work! I’m going to keep writing bad reviews until it’s fixed! Or give me my money back! Still won’t even load just kicks me off! Anyone know who else I can complain to? Obviously they don’t read the reviews!